I wish i'd kept my mouth shut now. Defeat is something we have to face up to with dignity when we support a football team. However the nature of the defeat can sometimes make this a tad more difficult to do. Today, pretty much to a man, we were dreadful. Defensively we were abysmal. Considering this has been one of our strong points since the doors started revolving at The Valley it is a big worry. I know and appreciate that no one gets relegated after only two games, but there will need to be a big improvement if we are to stay in this division, and stop crowds really plummeting. 14,800 odd supporters today is not the sort of attendance that will help us financially with the new ffp rules. The goal was gifted by two minutes of shambolic defending, and there was also a back pass that we really should not have got away with. (Thankyou for rubbish ref's). Our passing and movement was not up to scratch. To many times players ran into the wrong space, didn't run at all or passed to blue shirts or empty spaces. 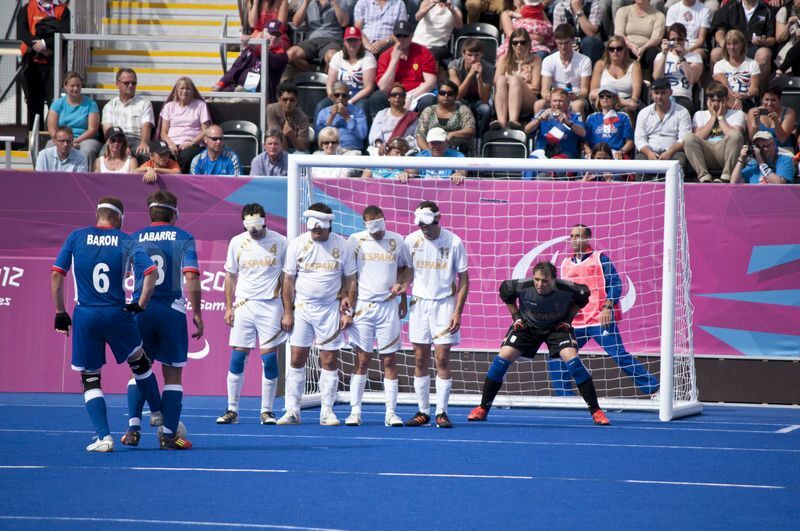 It was a bit like watching the blind football at the Olympics, but without the skill! I suppose if I were to look for positives it would be Harriot, boy can he run and is tenacious, Gower looked promising for me and Church played with intent. Kermi looks like he's spent the summer enjoying a bit too much smelly cheese back home and Sorrdell was full of running but very little else. When Stephens came on it did seem to add a bit of spark, for about ten minutes and then he was back to his usual self. (I still can't understand why we didn't bite Villas hand off). On the plus side Millwall lost again so are below us on goal difference. Off to Barnsley, where we really will need a performance and a result to kick start our season.